We rescue food from being thrown in the landfill, and ensures it gets to service agencies in need. 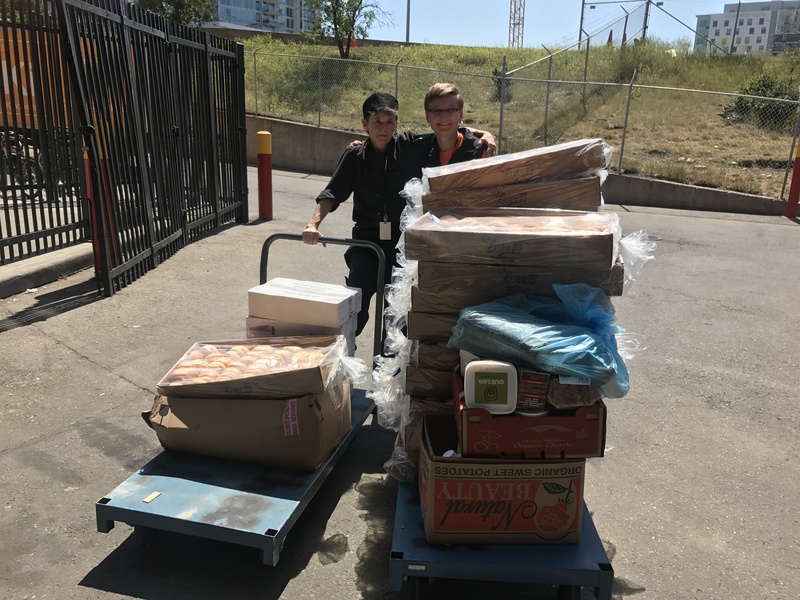 Volunteer powered, the foundation diverts over 4000 lbs of food from the landfill each week. More than a third of food produced and distributed in Canada never gets eaten, resulting in significant environmental, economic, and social consequences. This grossly inefficient use of resources forces local governments into excessive costs for waste disposal, generates avoidable greenhouse gases at all stages of the production and distribution chain, and costs the Canadian economy up to $100 billion annually. With all this excess food going to waste, it is unfathomable that a significant number of Canadians are food insecure. One in eight households in Canada is food insecure, which amounts to over 4 million Canadians, 1.15 million of which, are children. Food insecurity is higher amongst low-income households, lone parents, people who rent rather than own their home, individuals who receive social assistance, women, single people, and households with young children. The Leftovers Foundation works to decrease food waste and increase food access. 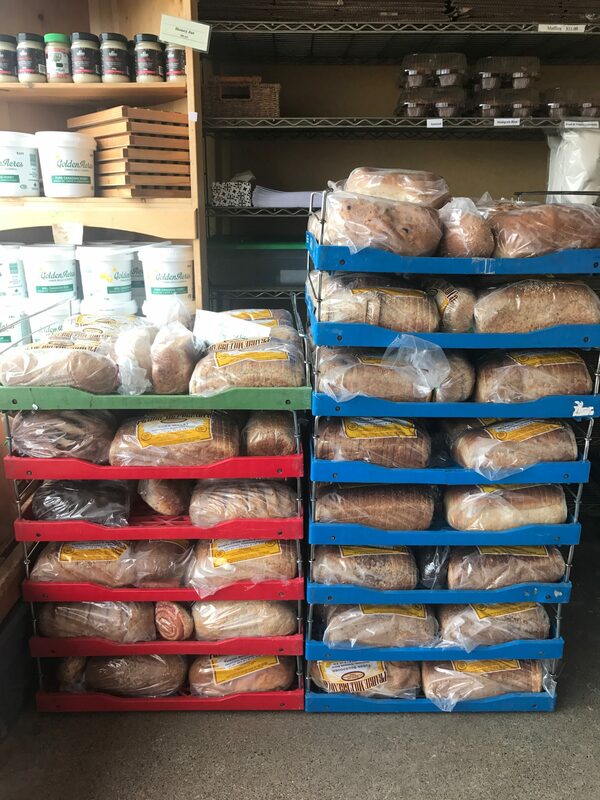 We deliver perishable food to service agencies that provide housing, food, and opportunities for those that are impoverished in order to alleviate stress and fill the kitchens with fresh items. 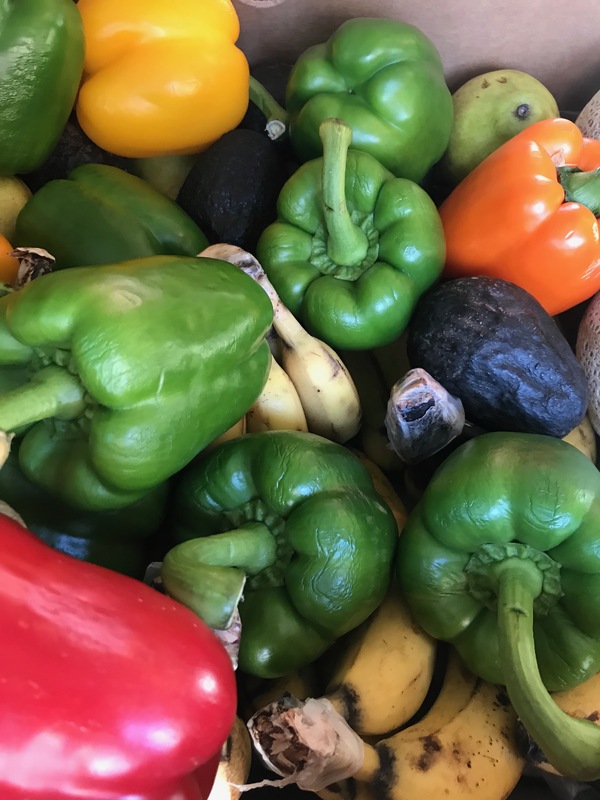 In order to really move the needle on food waste and food insecurity, collaboration, coordination, and a system-wide vision for change is essential. 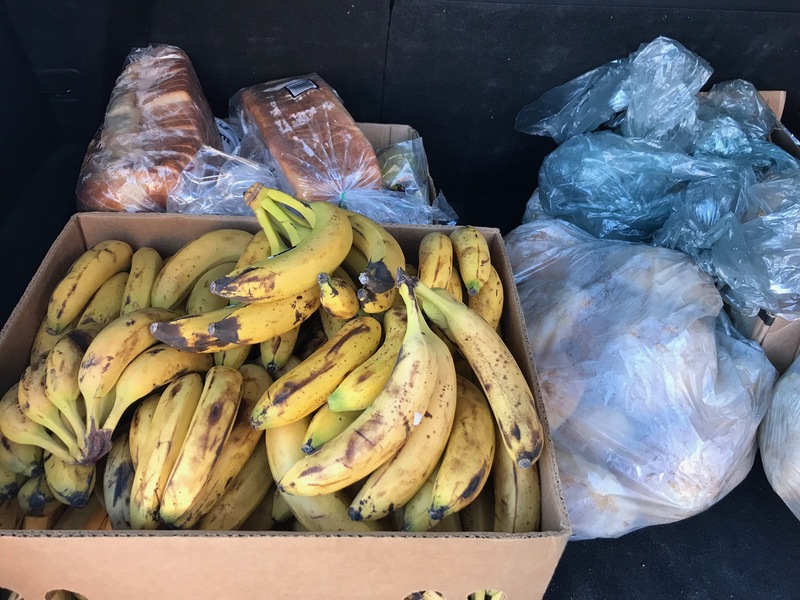 Leftovers collaborates to bring fresh food to charities and organizations in Alberta that are in need of fresh, perishable food through donation. 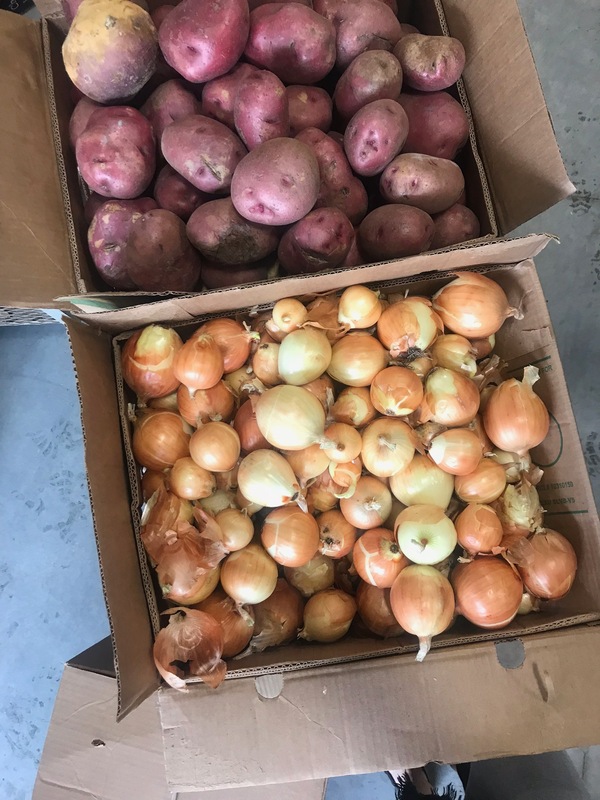 Food Rescue Program: Our food rescue program operates in Calgary and Edmonton and diverts 4000 lbs of food per week from the landfill and brings it to a variety of agencies for their kitchens. 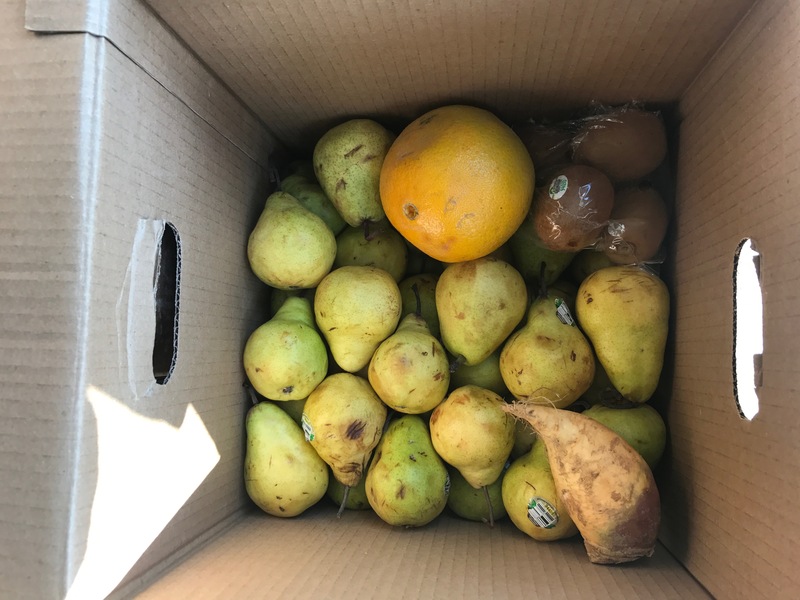 Food Access Program: Our volunteers are part of the Community Mobile Food Market, an affordable grocery store on wheels, which sells produce at a discounted rate in marginalized communities or food deserts. 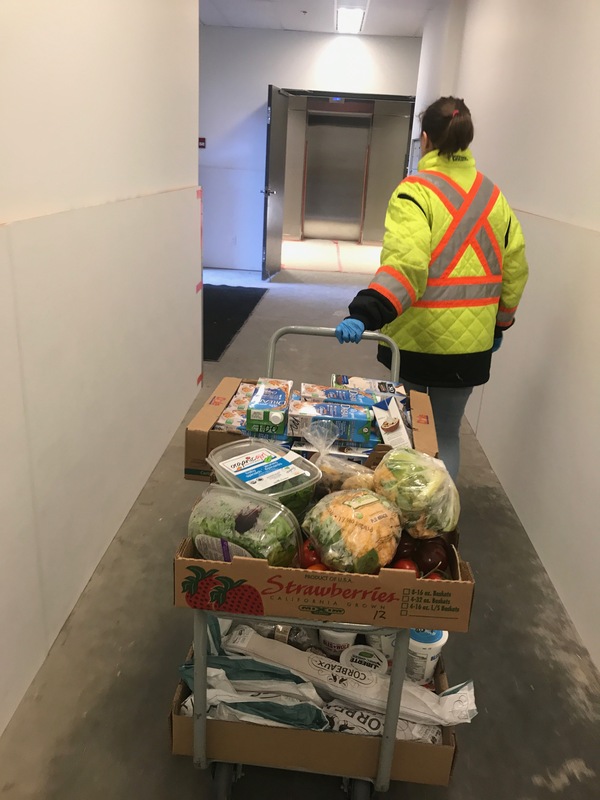 The markets increase availability of healthy and affordable foods, reduces social isolation in communities, and contributes to the reduction of diet-related diseases specifically in low-income communities in Calgary and surrounding areas. Education: Our volunteers present at elementary schools, junior high and high schools to educate reducing food waste in our homes, and what we can do about food access in our community. Redirection Volunteers – we are always looking for volunteers to drive food from a vendor to a service agency. We have over 84 routes a week and operate in Calgary and Edmonton. We would love for volunteers to come on board as a driver! The Rescue Food App – We are building a smartphone app that will make redirection of surplus food more accessible, convenient, and easy for people to be a part of. You can sign up as a vendor, volunteer, or agency to give food, deliver food or receive food. Our app needs development and funding on a regular basis. Education Programs – We love talking to students about redirection, where are food comes from, and what we can do to ensure it’s not wasted. We do this through speaking opportunities and school breakfast programs. Our education programs need funding to keep going!